Printing works slightly differently in Vizit than one would expect. We do the best we can to make it straightforward, but sometimes it's important to know why it works the way it does. 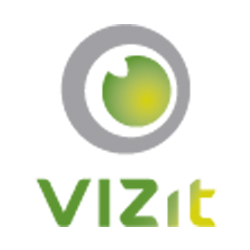 How some users expect it to work: When clicking the "print" button in Vizit Essential or Pro, the print dialog will pop up, and the user can click print to send it to the printer. This is not how it actually works though.